CEO of Farmhouse Production, Mr. Ivan Quashigah, director of the series has hinted that some popular faces may miss out. Yolo (You only live once) is a Ghanaian teenage TV series. The series is a sequel of the Ghanaian TV Series Things We Do for Love. It advises and directs the youth concerning the challenges they face in their sexuality. The previous season of Yolo had some popular faces like Aaron Adatsi as Cyril, Queenstar Anaafi as Emily, John B. Peasah as Drogba, Precious Fella Makafui as Serwaa, Jackie Appiah as Enyonam, Desmond Danso Sekyi as George among others. However, Mr Ivan Quashigah, director of Yolo in an interview with ZionFelix disclosed that fans may get a little disappointed as some of the top stars may miss out in the yet to start season 5. He further stated that because most of the young guys who started the season one of YOLO are quite matured now, he feels there is the need to make them take the lead roles in the upcoming season and offer a new crop of young actors and actress the chance to also make a name for themselves in the TV show. Now, after his interview one can understand that everyone's production house has their own decision on which acts they should feature. 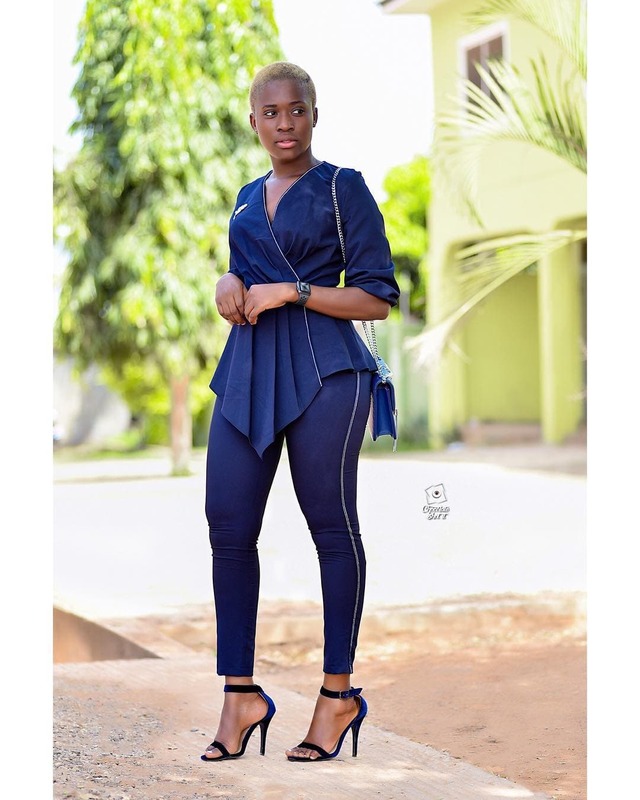 She gained her stance in the movie industry after she shot Yolo series, Fella Makafui is believed to be out of the on-going shoot since she's handling her own businesses and getting roles in major movies. Serwaa Opoku Addo, aside from her acting career, is also an entrepreneur, and an aspiring lawyer at the Pentecost University in Accra. Popular Ghanaian actor turned Pastor, Majid Michel may be a possible face we may not see in season 5 since he is busy doing the work of God. The actor who has been missing in action for a while admitted that his passion for propagating the word of God has kept him occupied and that may cause him to be out from season 5.